Retains complete data integrity & email properties. Allows selective backup with filters like Item type, etc. Offers more saving options like Gmail, Exchange, etc. 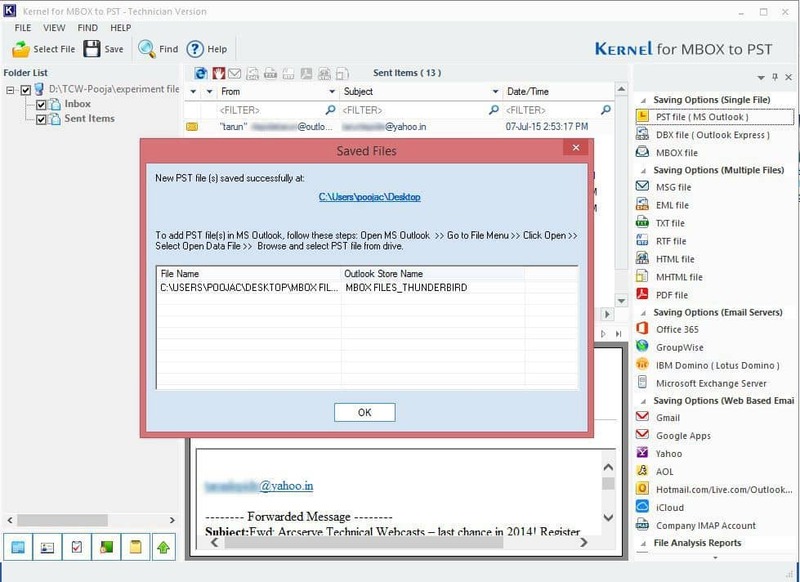 The tool can export Thunderbird mailbox data to MS Outlook PST files. By this way, you can back up your Thunderbird emails with complete integrity. Backed up PST files can be safely transferred to any other location too. 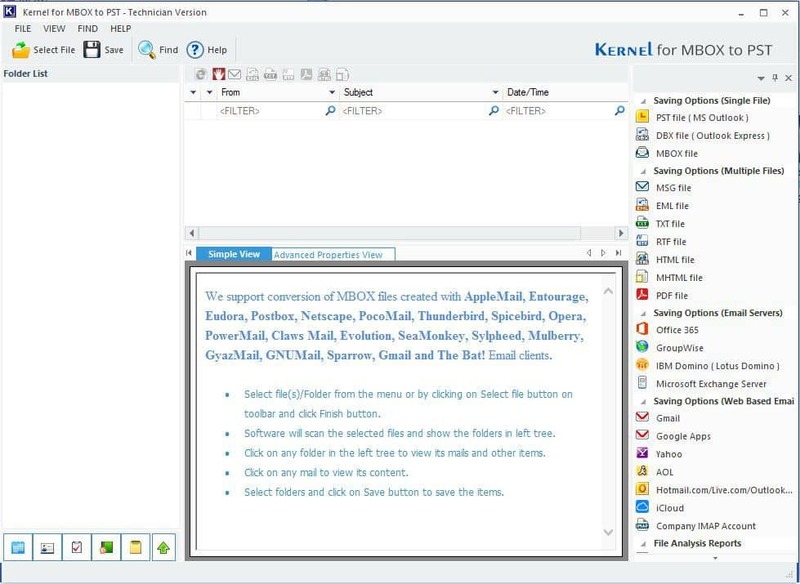 This is an additional benefit that is offered by Kernel Thunderbird Mail Backup software. Users can directly export Thunderbird MBOX emails to cloud-based Office 365 mailboxes. With the MBOX backup tool, it is possible to select multiple MBOX files for backup. Users are provided with two options for selecting an MBOX file for conversion – Select Folder and Select File(s). The software provides a complete preview of the Mozilla Thunderbird emails. Using this feature, one can verify the emails and their metadata before exporting to PST or Office 365. 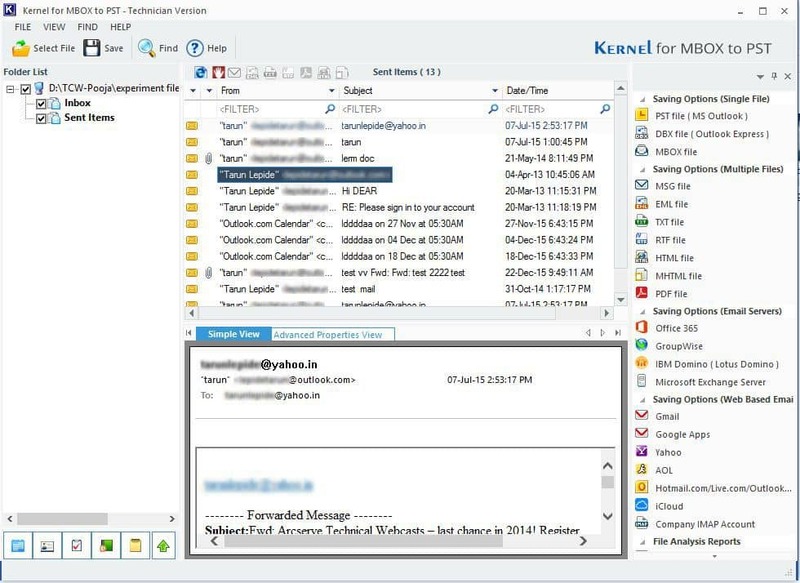 The tool facilitates selective Thunderbird MBOX email backup. 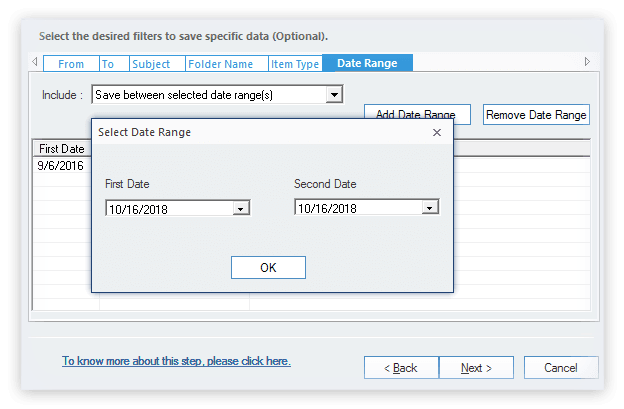 Users can filter the Thunderbird MBOX file data with different criteria such as To, From, Subject, Date range, etc. 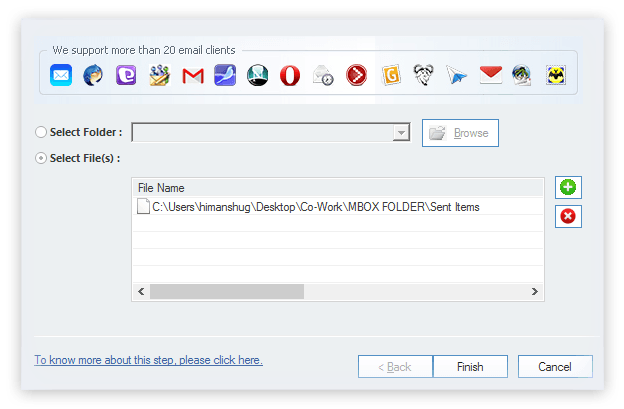 Just select the Thunderbird MBOX file, preview its emails & filter them, and save them in PST or Office 365 as required. Owing to its friendly GUI, this tool is suitable for technical as well as non-technical users. 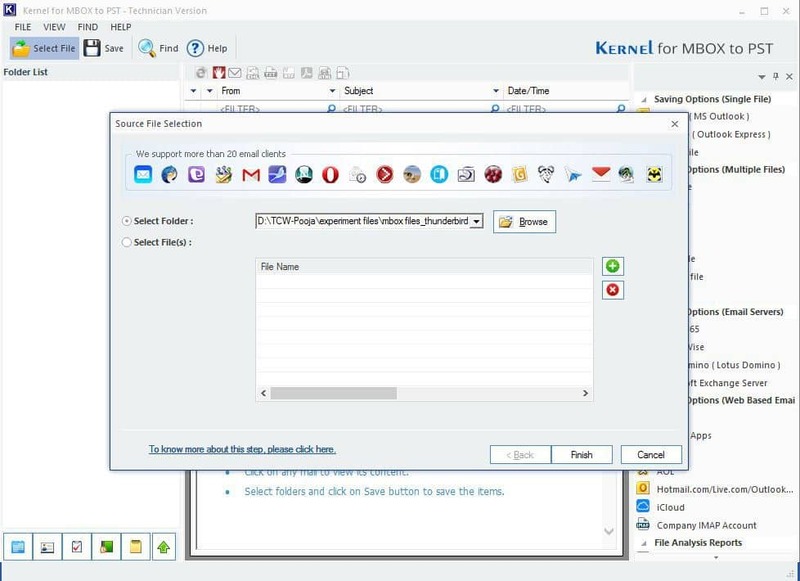 The software has even more options for saving the MBOX file data. 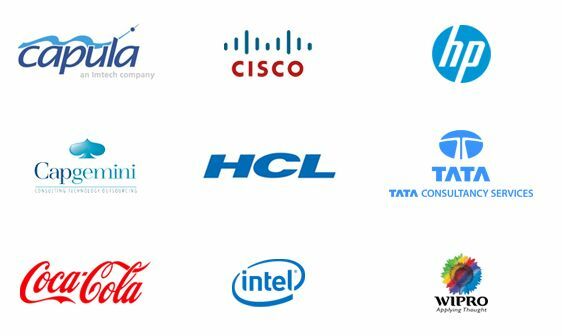 Some are - email servers such as Exchange, Domino, & GroupWise, and web-based emails like Gmail, Yahoo, & Google Apps. 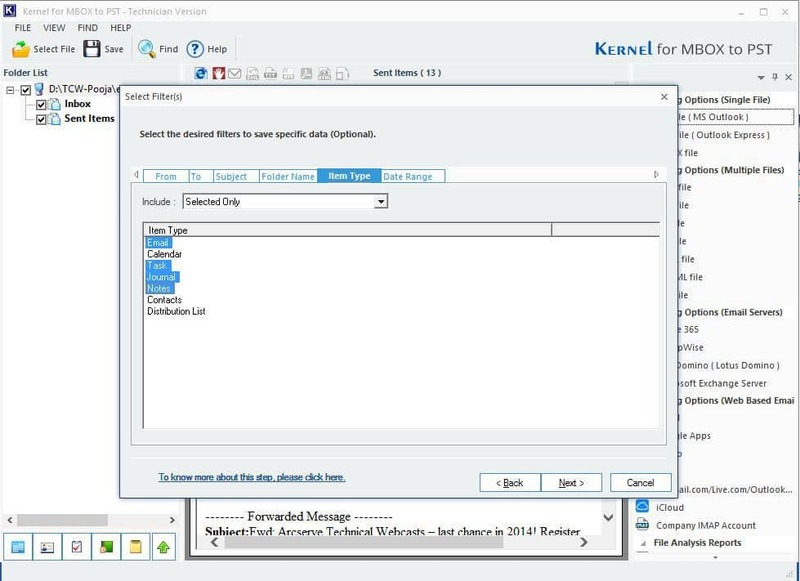 Also, emails can be saved in DBX, EML, MSG, TXT, RTF, HTML, and MBOX formats too. The Thunderbird Backup tool supports all the versions of Mozilla Thunderbird and Outlook. It works with all Office 365 plans for backing up Thunderbird emails. Also, it backs up emails of MBOX email clients like SeaMonkey, Apple Mail, Eudora, Opera, etc. 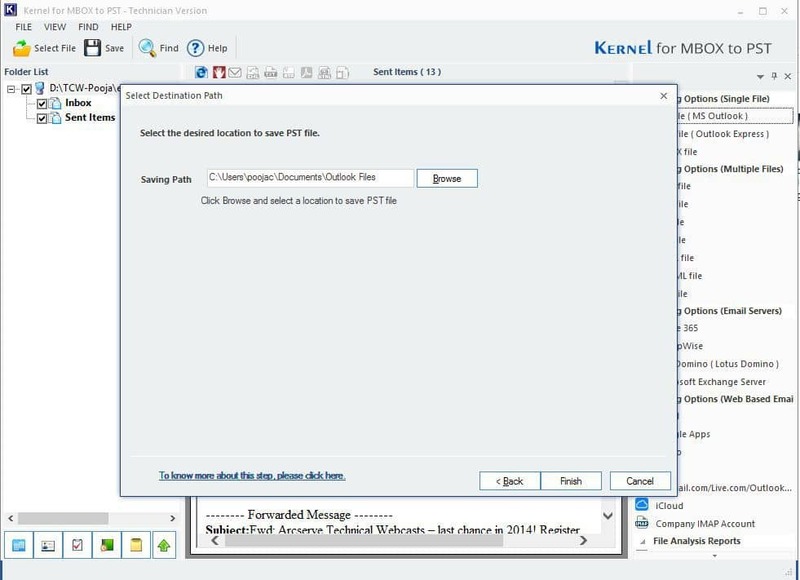 The Kernel Thunderbird Mailbox to PST tool allows users to backup MBOX emails to PST and Office 365 in a few simple steps - Select the MBOX file, preview, and save to PST/Office 365. 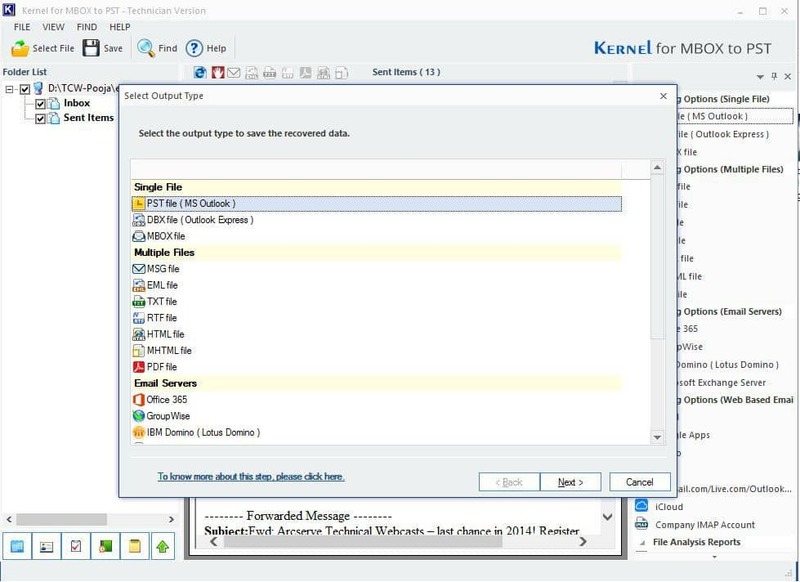 SelectSelect the MBOX folder or multiple files for backup. FilterFilter the MBOX file items with the help of advance filter options. SaveSave Thunderbird emails to PST. How can I backup Thunderbird mailbox data? Follow the below mentioned simple steps to migrate or backup Thunderbird mailbox file. What are the system requirements for installing the Thunderbird backup tool? The important requirement for installing the Thunderbird backup tool is that the user’s system must have MS Outlook installed. Can I backup MBOX mailbox content to multiple PST files? 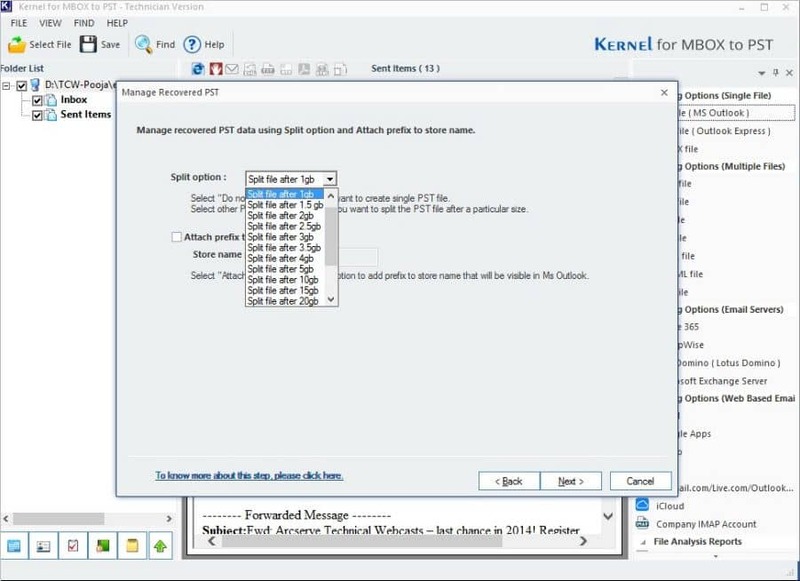 Yes, you can export the MBOX content to multiple PST file using the split option of the tool. 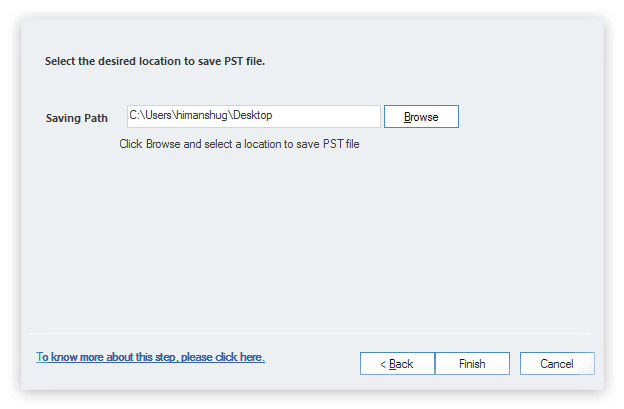 This feature allows splitting the PST file by size. Can I backup MBOX mailbox content to Gmail using this tool? Yes, you can export the MBOX content to Gmail using this tool. Also, you have many additional saving options like Exchange Server. The software works with full accuracy and efficiency. Great fan of the software! Technical advancement of their tools is really comprehensible, be it any issue, any glitch or any sort of data related problem, they know how to end it. When I first came across this tool, I wasn't sure if the Tool supports the database file I had while recovering. But the Software worked like magic. The behavior of the support teams was splendid. 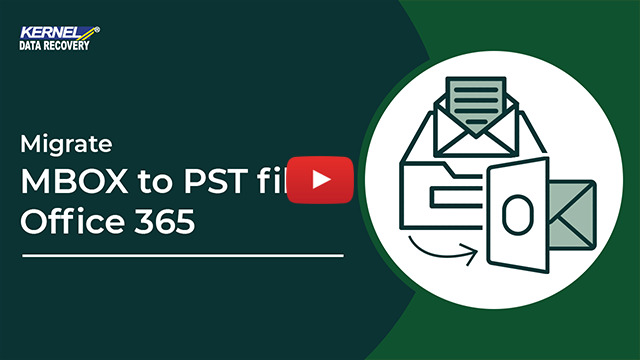 Migrate emails from Apple Mail/Thunderbird/Eudora/WebMail to PST. Export Single/Multiple Thunderbird MBOX mailboxes to Office 365. Migrate emails from Outlook for Mac to Windows Outlook/Office 365.